Yesterday saw the introduction — after many leaks and rumors — of the Nintendo Switch, the company’s next game console. It isn’t due to arrive until March of next year, which is infinitely frustrating because it looks amazing for several reasons, not all of them obvious. Here’s why I’m more excited about the Switch than for any Nintendo product in a long time. The Wii was a blast, and sold like hotcakes. But the Wii U was a strange and some would say lazy upgrade that attempted to squeeze more money out of the same ideas. In the end, their entire strategy was compromised and they lost both players and games. The Switch jettisons all that baggage, cutting things off clean except for useful accessories (more to come) like the Pro Controller. This fresh start means Nintendo can start a completely new dialog with gamers, developers and consumers, all of whom have been somewhat abandoned over the last few years. While Nintendo distanced itself from… well, itself, it also managed to keep separate from the competition. It does things neither the PS4 nor Xbox One does, while those two systems are, in many ways, almost identical. What that means is that, while very few people are going to buy both Microsoft and Sony’s consoles, it’s totally possible people will want a Switch in addition to the “traditional” console of their choice. Perhaps the failure to launch in time for the holidays was a strategic move: steer clear of the marketing push by the 900-pound gorillas and strike later, when people are looking for something new (and have recouped their holiday expenses with a few paychecks). With the Switch, people will get it as soon as they see it. “Oh, you can use it anywhere, and the controllers come off!” If people can imagine a way to use it, Nintendo probably already thought of it and put it in the reveal commercial. There are a few questions remaining, of course, but the basic idea explains itself. That’s a big plus. Here’s a picture of my coffee table. Hmm, there’s… actually a lot going on there, but mainly I wanted to show that I love playing awesome Nintendo games on my couch so much that I’ve literally never put away the SNES I got as a kid. Couch co-op (or competition) is in Nintendo’s DNA, more so than perhaps any company in the world. It’s something Nintendo cares about deeply, and has always made a priority. 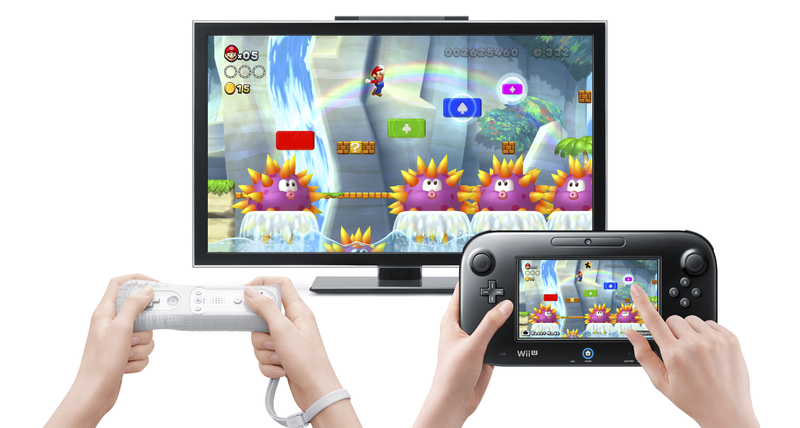 The Wii and Wii U emphasized couch multiplayer, and the Switch does too, but so fundamentally that it’s literally built into the console itself, off the shelf. That’s a great sign. 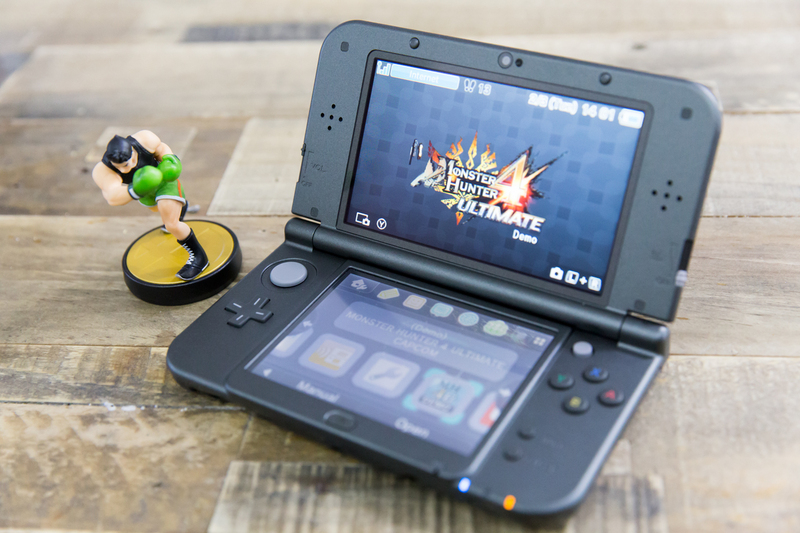 Nintendo may finally, finally be embracing mobile as a platform, but that raises the question of whether something like the 3DS is even necessary. The Switch is the answer to that question. You don’t use the Switch in the same places you use your phone. It’s not for wasting time while you wait for your sandwich to come up, it’s for when you might otherwise pull out a book, watch a show or listen to a podcast. It’s just as powerful as your home console, because it is your home console. And that also means that, unlike the Vita or even 3DS, you’re not getting ports or handheld-first games — yet games that are better on handheld will be just as much at home. Count the number of kids shown in the reveal video. Go ahead, I’ll wait. Did you get zero? Good, that’s what I got. Nintendo knows that its real user base is an aging cohort of gamers attached to the franchises it holds. They don’t need to show a thing like with the Wii U, where Junior can play Mario while Dad watches the game. More likely is a situation where Dad’s playing Mario while Junior is playing Gears of War. Yet the simplicity and flexibility of the setup (and ease of replacing individual pieces, it bears mentioning) means they definitely were keeping kids, especially smaller ones, in mind when designing it. Bring it in the car so the kids can play Smash on a road trip. Easy cleanup, no cords, no wrist straps or arguing over who gets the Wiimote Plus. No one touches the screen in the reveal video, and Nintendo has refused to comment. No touchscreen would be a big change for them, since the Switch is meant to encompass both home and handheld gaming, and the last million or so DS iterations had touchscreens. People expect screens they handle to be touchable, and Nintendo wants the device to be easy to relate to. My guess? It has a touchscreen but they’re not sure whether it’s going to be resistive or capacitive, and the stylus situation is similarly unanswered. Let’s hope, anyway. How else will we get Mario Maker Switch? 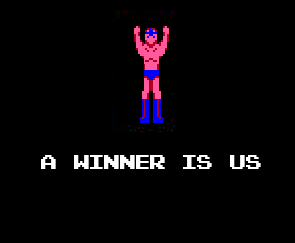 This comes up pretty much any time Nintendo releases anything — and with good reason. Are we going to get 60 frames per second? What resolutions will it drive? What are the modern conveniences developers will appreciate, or the bottlenecks they will curse? We’ll know more later — my feeling is they are hammering out the nitty-gritty details and seeing what they can get to fit under a $300 price point (the logical price) by March or whenever they ship. What about the back catalog? Nintendo knows one of its strengths is its huge collection of games stretching back three decades. They’re not going to abandon that — but they might have to abandon the last five years or so. The Switch is just too different from the Wii or Wii U to port over games, meaning great games from those consoles will stay there. Can we expect Switch-specific remakes of Super Mario 3D World, Pikmin 3, and others? 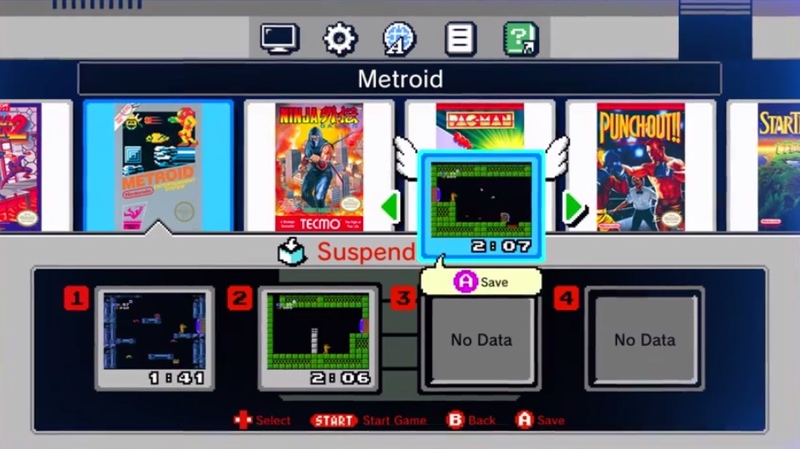 The Switch will also be an amazing platform for playing your old NES and SNES games — expect the interface from the NES Classic Mini to appear here — but will we have to re-buy everything? Is it going to be a fuss? 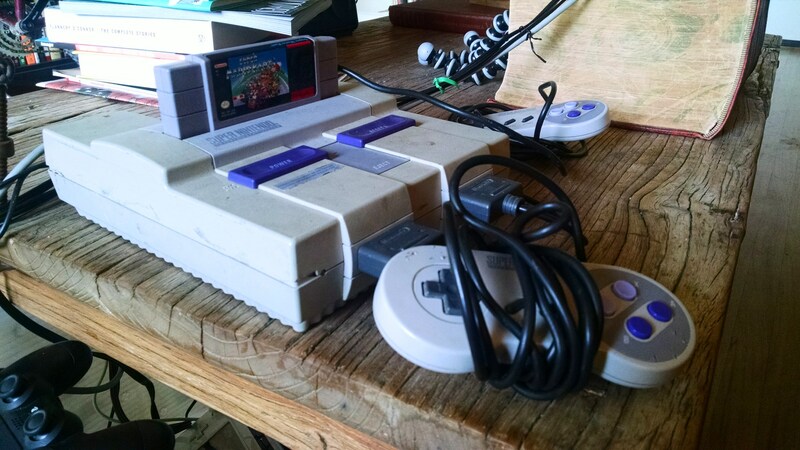 How much from our old accounts and Nintendo consoles will carry over? The Switch is a handheld, but will it be Nintendo’s only handheld? In some ways, it makes sense: unify everyone under the same strong brand, hardware and message. In other ways, it’s completely insane: Nintendo’s handhelds are among the best-selling systems of all time and they, too, are part of the company’s DNA. Does the Switch signal a change to the home/handheld divide that Nintendo has held for so long? Will its smartphone division pick up the pieces? What will mega-franchises like Pokémon and Monster Hunter do? I can’t imagine Nintendo leaving the dedicated handheld market behind, but I also don’t know what they can do to keep it fresh and distinct from the Switch. Even with the uncertainty around some features and the future of the space Nintendo is defining, I think the Switch is a hugely positive move for the company. It focuses on fun and sharing that fun with friends, while avoiding questionable gimmicks like 3D and whatever you’d call the Wii U. Instead, it makes an advance others have yet to try, as did the original Wii and DS, both of which added something unique and intuitive to a games market that needed it. I can’t wait for it, and not just because of the new Zelda. And the new Mario. And the newish Splatoon. And, God willing, a new Metroid. But because I want to see Nintendo a household name again, and I think the Switch may just be the platform that makes that happen.